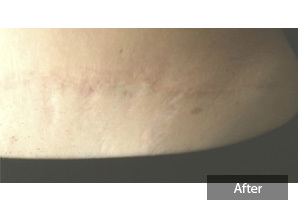 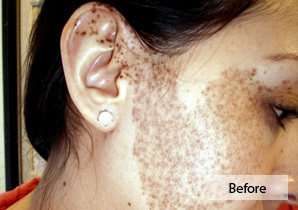 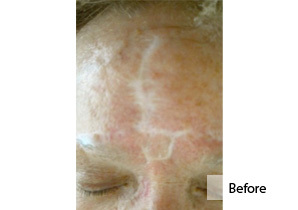 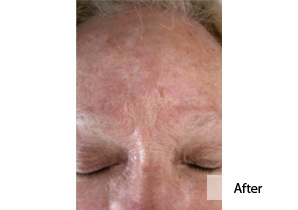 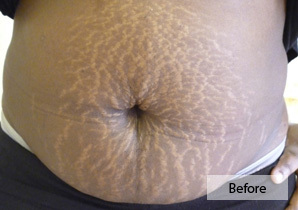 Permanent skin camouflage or medical micropigmentation is a subdivision of Dermatological and Plastic Surgery. 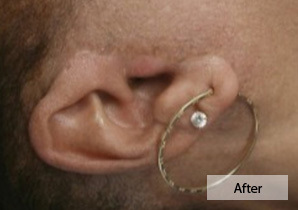 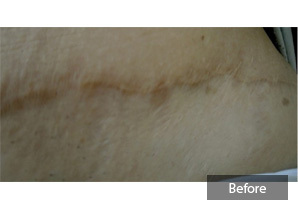 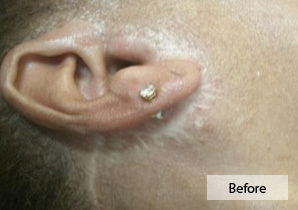 The procedure is applied not only to improve a patient’s appearance, but also to mask scars, burns, alopecia, cleft palates, laser hypo-pigmented skin, stretch marks and a variety of other skin imperfections. 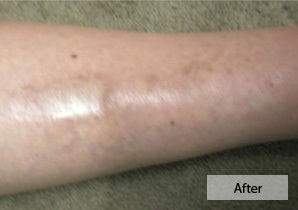 The procedure is routinely used in hospitals and private medical clinics to camouflage various conditions related to dermatology and plastic surgery. 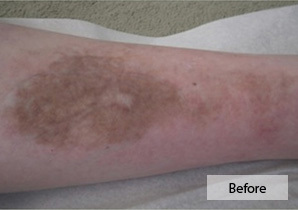 Much of the work of DermInk involves either 'normalising' irregular skin colour or matching damaged skin to the surrounding area so it blends naturally, rendering scars and skin imperfections inconspicuous on close inspection. 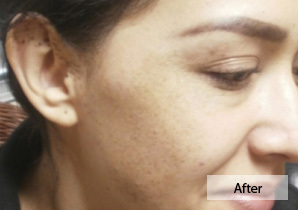 Collagen Induction Therapy (CIT) is a new minimally-invasive skin rejuvenation treatment designed to improve the appearance of fine lines and wrinkles as well as scars on the face and body. 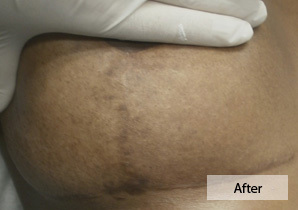 CIT is aimed at stimulating the body’s own collagen production to reduce the appearance of fine lines and wrinkles, stretch marks, skin laxity and scarring creating smoother, brighter, healthier, younger-looking skin.